Sensuously fragrances for 3-5 months ! 100 ml of fragrance oil. 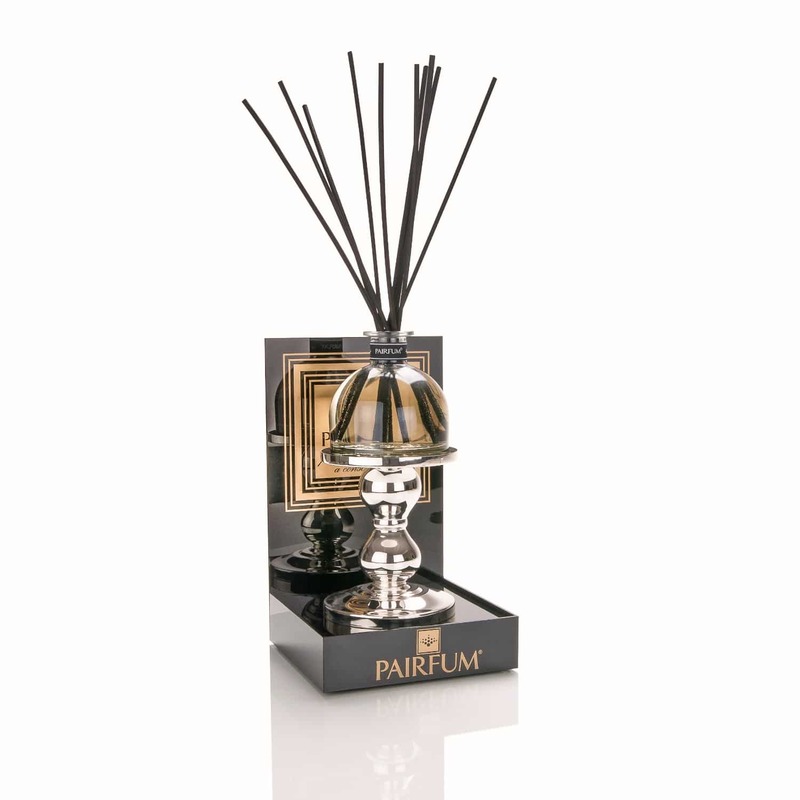 Simply open this natural 'Eau de Parfum' reed diffuser and display it to envelope yourself as well as your home with a beautifully, natural couture perfume. The Pairfum Reed Diffuser uses an innovative non-VOC oil serum, which is also recycled and biodegradable. 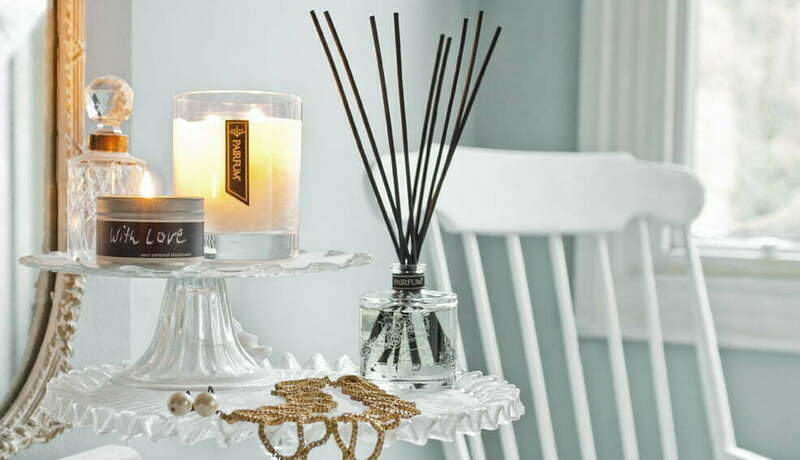 A Natural Reed Diffuser For Your Home. 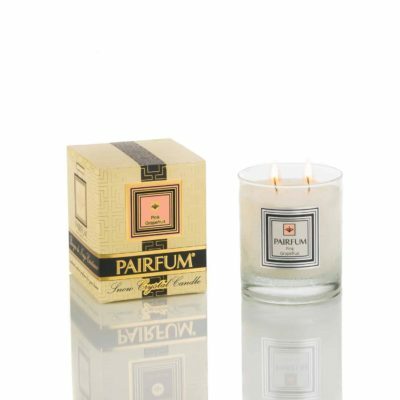 Enjoy opening this natural reed diffuser and displaying it to envelope yourself and your home with a beautifully, natural couture perfume. PAIRFUM invites you to add a touch of loving elegance to your world within. natural couture perfume for you and your home. 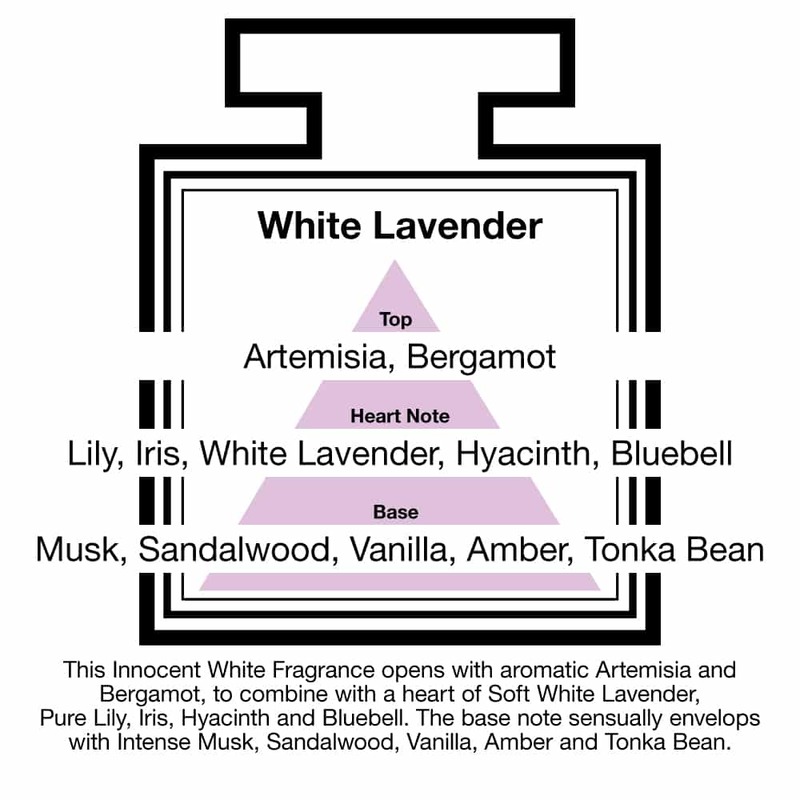 perfumes with natural / organic essential oils (fully biodegradable). Healthy for you and the environment. we have a large variety of fragrance oils for you to choose from. Feel free to review the perfume guide for inspiration and find the perfect fragrance for your home and mood. fragrances are suitable for aromatherapy and aromachology in your home environment. PAIRFUM’s natural Reed Diffuser uses an innovative natural, non-VOC diffuser oil serum, which is also recycled and biodegradable. Nearly all scented oil for reed diffusers currently on the market, use carrier solvents which are not eco-friendly and which are classed as VOC (volatile organic compound) under EU and USA legislation. These are not healthy for your respiratory system, i.e. they attack your lungs, and they deplete the ozone layer. This is why we created the PAIRFUM natural reed diffuser to be healthy for you & your family.